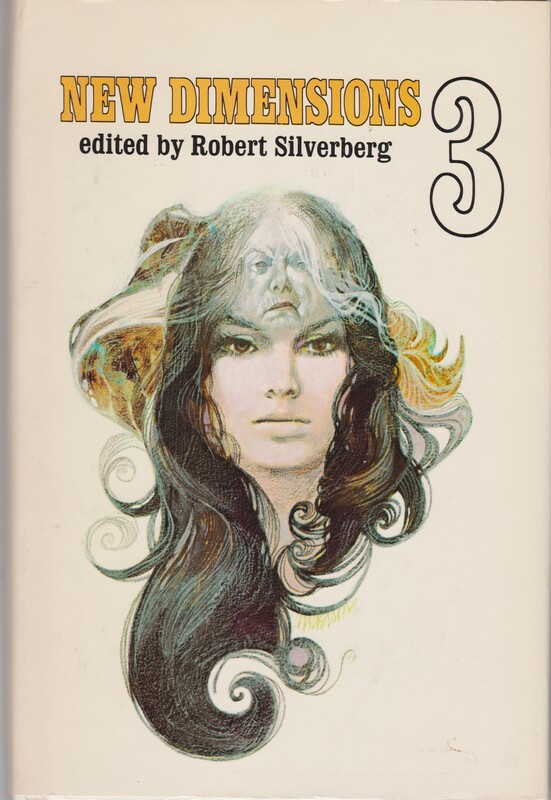 The third guest post in my series SF Short Stories by Women Writers pre-1969 (original announcement and list of earlier posts) comes via Kaggsy (you can follow her on twitter), the proprietor extraordinaire of Kaggsy’s Bookish Ramblings. A connoisseur of Russian literature (among other things) and a long-time commentator on the site, I got wind of her interest in Soviet SF reading her review of Kirill Bulychev’s collection Half a Life (1975, trans. 1977) and her acquisition posts of various Foreign Languages Publishing House, Moscow editions — Alexei Tolstoi’s Aelita (1923) and Destination: Amaltheia (1963), ed. Richard Dixon (image below). 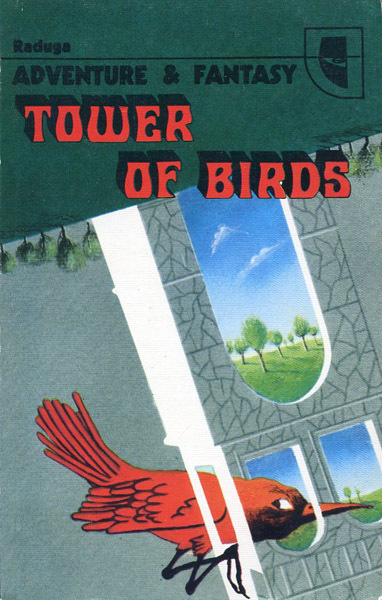 Her post focuses on stories by three Soviet Women SF authors — Olga Larionova, Marietta Chudakova, and Valentina Zhuravlyova. One story is from the cutoff date of 1969. When I was approached by Joachim with a view to writing about three favourite short stories written by women writers pre-1969, I confess I did think twice. Although I’ve dipped in and out of sci fi over the years, specifically short stories and specifically written by women isn’t a demographic that necessarily fits into the books I’ve read. Initially I though I might read some stories from a book I have lurking on the TBR called The Feminine Future: Early Science Fiction by Women Writers (2015) which collects together early sci fi stories written by women. 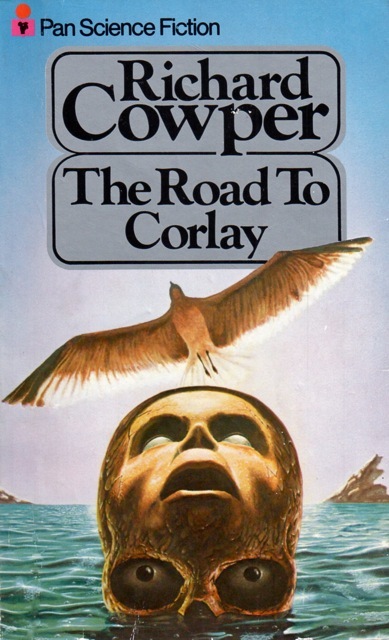 Although the tales were interesting, they didn’t quite grab me in the way I wanted; so I decided to investigate a genre I’ve been particularly partial to lately – Soviet sci fi. 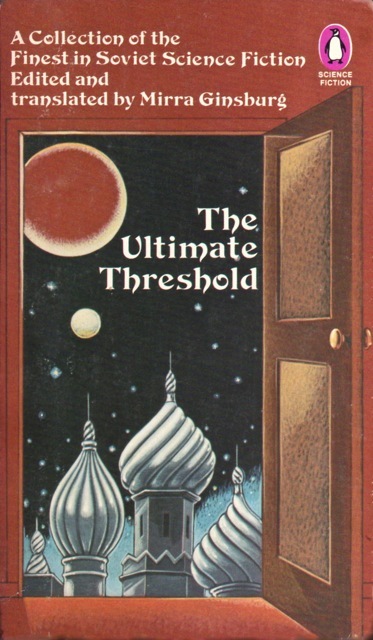 I have several collections of this type of work, but I did wonder if any of the stories would be by women writers, and initially I found one that just squeaks in before 1969 – in a collection called The Ultimate Threshold, ed. Mirra Ginsburg (1970). This is a long story, nudging close to novella length, and tells the story of a race called the Logitanians. These beings, able to take on the form of whatever race they come across, are ruled, obviously, by logic. Ranging across the universe, they study other planets and races, recording data to report back to the home planet. At present, the ship of Collectors, commanded by the Fourth, is visiting the useless planet of the title, Gea. A messy, flawed and insignificant place with nothing much that the Logitanians can take home, it would seem all too familiar to us… However, a fledgling Collector, the Twenty Seventh, is attracted to the planet and its inhabitants; while impersonating a Geanite woman she begins to experience the emotions a native of the planet would feel, and this not only affects her destiny but that of many in the future. As we follow the Twenty Seventh, she explores Gea more and finds that the natives hold things in high regard which her race dismiss as unimportant: things like art, beauty and love, useless but essential. 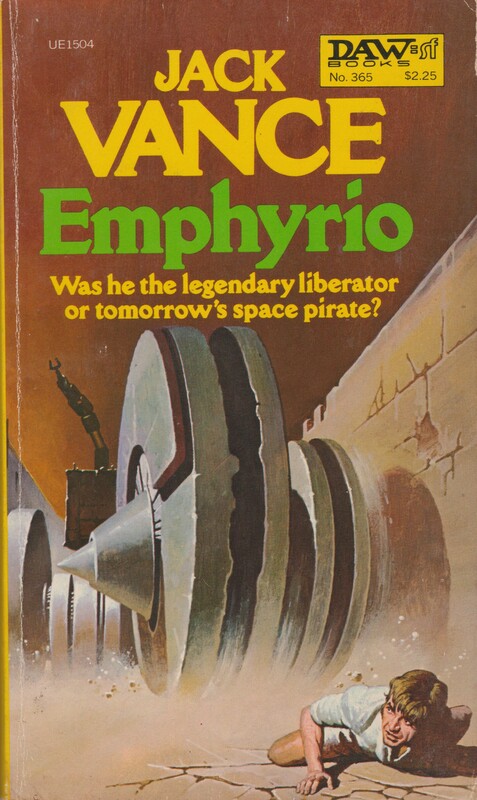 To say more would spoil the impact of the story, but like all Soviet sci fi I’ve read, this is an inventive and thought-provoking piece of work. There is little about the author online, apart from a small Wikipedia entry which tells us she was born in 1935 (and is still with us), began writing under the Soviets and is one of the few successful women sci fi writers of her generation, having won the Aelita prize in 1987. On the basis of this story, her work is definitely worth searching out. 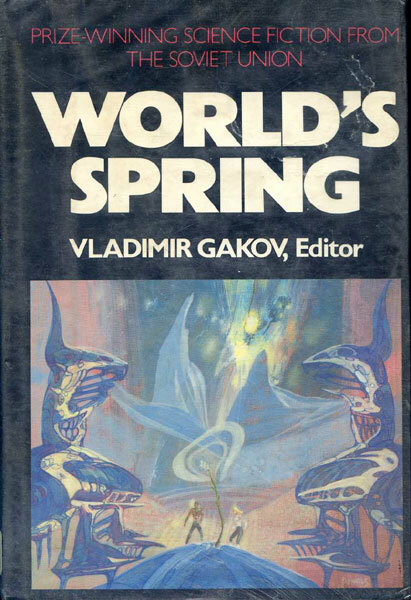 Spurred on by my enjoyment of this story, I continued to search through my Soviet sci fi collections, and tucked away in one called “World’s Spring” I found this short work. 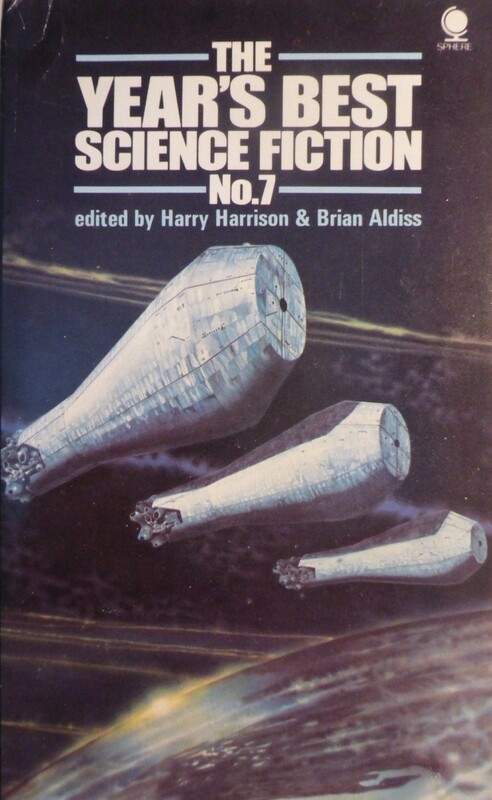 Yes, I know it’s from 1969, but as it’s the same year as the cut-off point, and as Soviet sci fi by women seems a fairly small pool, Joachim has allowed me this one! Little is said about the author in the introductory paragraph, which is a shame because her story is an intriguing one which made my head ache a little from trying to grasp the concept! 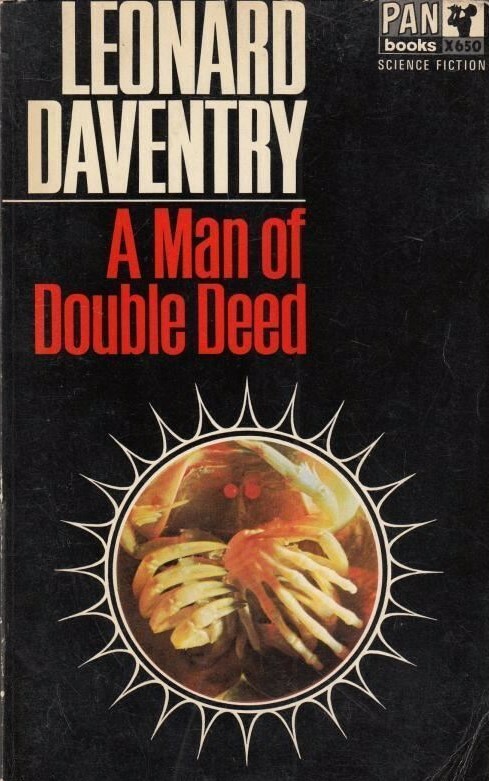 The story is set in an unnamed place where a man called Kraft, who is some kind of agent armed with a Browning gun, witnesses what appears to be a murder. However, the killer displays complete indifference to the whole affair, and when the body vanishes into thin air after an hour things get stranger and stranger. Kraft is intrigued by the man, going home with him and promising to look after a manuscript he’s leaving behind. And Kraft is not surprised when the stranger, who claims his name is First, is reported as vanishing himself the next day. Decades pass and Kraft becomes an old man, and he is also unsurprised when First reappears looking exactly as he did when he last saw him. Things are complicated by the appearance of Second, a later version of First – will there be an inevitable conflict? “Life Space” was absolutely fascinating, although as I said I did struggle a little with the concept. However, it was a most thought-provoking story and I’m still cogitating on it well after finishing it. Having had such successful reads with these first two stories, I went on to do a little research online to see if I could track down any more Soviet sci fi by women – and it isn’t really that easy to find, especially in translation. However, the ISFDB is a helpful source, and I came across mention of this story as being a particularly strong one. 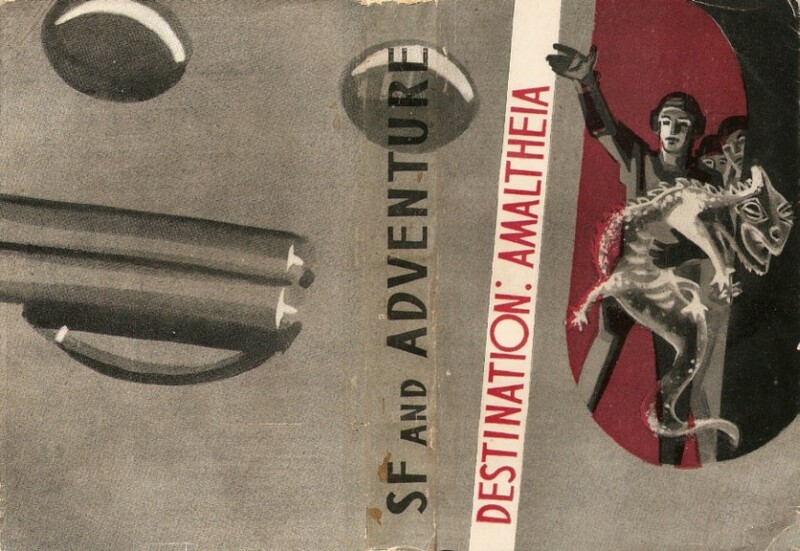 A little digging on bookselling sites revealed a collection called “Destination: Amaltheia”, a lovely vintage book of Soviet sci fi stories which contained “The Astronaut”, so I sent off for a copy, keen to see if it lived up to the hype. The story opens the volume and is narrated by a researcher, an astropsychiatrist; set in an unspecified place or time (but by inference the USSR of the future), we are in an era when space travel has become a much more sophisticated affair. The researcher is investigating Item 12, an entry on an astronaut’s certificate which dates from the time when it could take years to get from one planet to another. So that the astronauts could cope with the isolation and the lack of contact from home, it was essential that they had a strong interest in something other than their job and space travel. The researcher wants to study their hobbies, and is visiting the Central Astronautics Archives. The director, an intriguing character himself, points her in the direction of the voyage of the Polus to Barnard’s Star – a long, pioneering and dangerous journey that took place in the early days of space flight. The narrator is given access to all of the records, specifically those dealing with the captain, Zarubin. An inspirational leader who picks his crew from people who know him and trust him, he’s a combination of a cool head and a passionate nature. His own personal interest is art, not only from the creative side but the technical – he exults in studying the properties of paints, the use of colour and so on. With his crew of five, all having interests ranging from chess to languages, he sets off on the journey. The whole process is calculated down to the finest detail, including the weight of things, the optimum amount of fuel to allow for a return trip and so on. However, something goes wrong with the calculations and it transpires there will not be enough to get the ship back home. After a meeting and a vote, they decide to continue, trusting in Zarubin to find some way for a return. Inevitably, nothing will go as planned and someone will end up making the ultimate sacrifice. As the researcher digs deeper, being allowed by the director of the institute to see some of Zarubin’s paintings, she learns about the final fate of the expedition – a moving and tragic one. “The Astronaut” certainly lived up to all the hype, and it’s one of the most memorable short works of sci fi I’ve read. The actual narrative is structured in a really interesting way, with the thoughts and actions of the narrator being contrasted by the story of the expedition, constructed from her reading and her imagination. 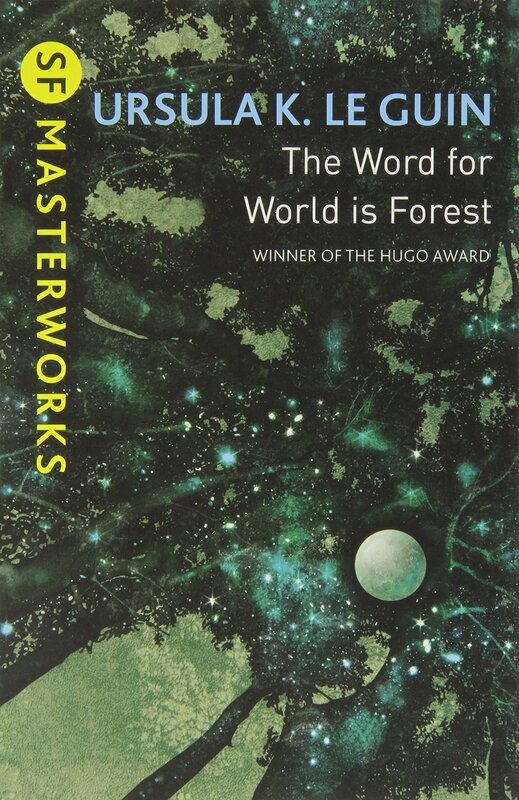 The conflict between the human need to explore and the human love of home and home planet is strikingly portrayed, and the story lingers in the mind a long time after you’ve read it. A really haunting reading experience. 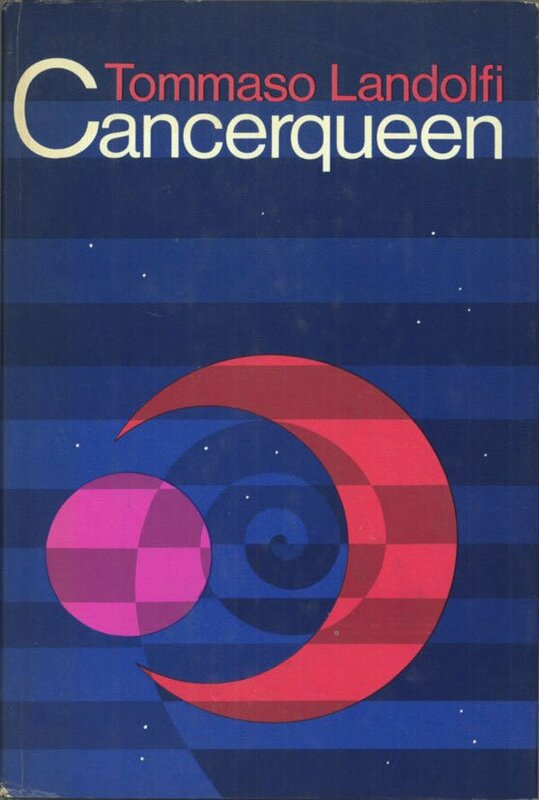 So I’m really glad that I chose to investigate some Soviet sci fi by women writers. It’s interesting that all were written during the 1960s, and possibly it took until that decade for women to be able to find a foothold in that kind of literary world; though it should be borne in mind that I’ve only been able to cover stories available in translation and the picture may be very different if you can access those in the Russian language. But not only does each tribe, each center of civilization have its own government; each government is subdivided into a number of sectors – state authority, military authority, religious authority, spy systems maintained by each sector against the others. What can be the future of such tribes? Similarly, “Life Space” might reflect the physical restrictions of living in Soviet Russia with its famous housing shortages, and also the more metaphysical problems of living in such a controlled environment. 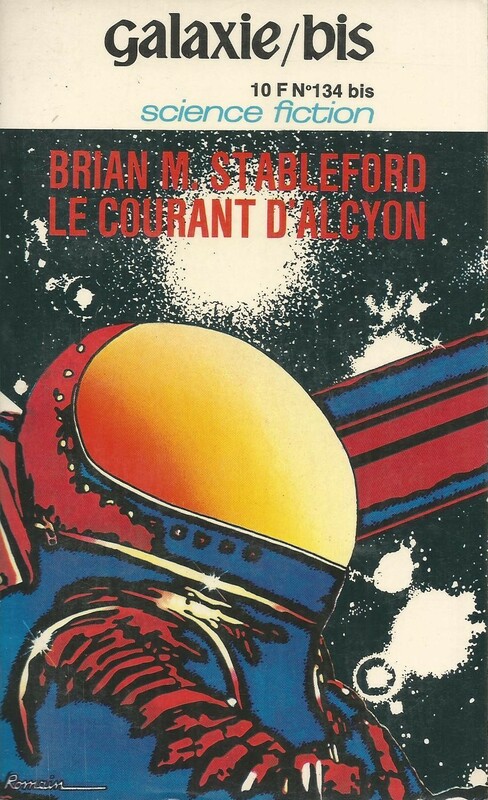 “The Astronaut” drew heavily on a love of the planet Earth and perhaps had less obviously allegorical elements; in this it might be considered as a more purely science fiction story, again focusing on the humanity behind the science, and the human drive to reach to the stars. Reading these three stories was a really rewarding experience. Science fiction is often pigeonholed as a male genre, but it’s clear from the evidence here that women were willing to explore this kind of story in inventive and unforgettable tales. So often, this kind of writing gives the author a chance to explore themes and issues that would be harder to cover in more mainstream genres; and certainly women have made the best use of it that they can! 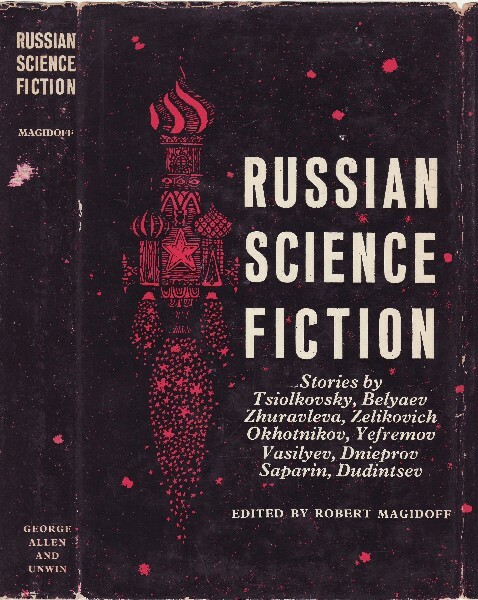 Just time today to reblog a guest post I’ve done for the very excellent Science Fiction Ruminations blog on sci fi short stories by Soviet women authors. Do go and check out Joachim’s blog – it’s fascinating! Thanks for the kind words! And thank you for the wonderful contribution… Which collection should I track down? I’d love to see it! 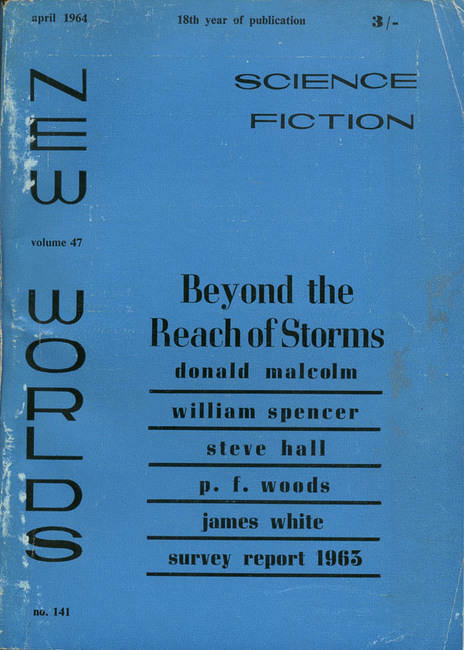 I might track down some of the 60s/70s issues of The Magazine of Fantasy and Science Fiction which sometimes included SF by women Soviet authors (including 50s stories). I have a few on the shelf which I hadn’t looked at that closely until I was prepping your post and looking at isfdb.org… but, alas… not the ones with the stories! I long to read more Russian women writers. There seem to be none before the 20th century and then they are not so thick on the ground except for life-writing until very recently. But I don’t like science fiction: cannot get my mind to process it. Do you know of good Russian women writers who write realistic fiction? or good memoirs (not political primarily, not to fit some agenda). I would definitely head to Kaggsy’s site — linked above — and peruse her reviews and ask her directly. 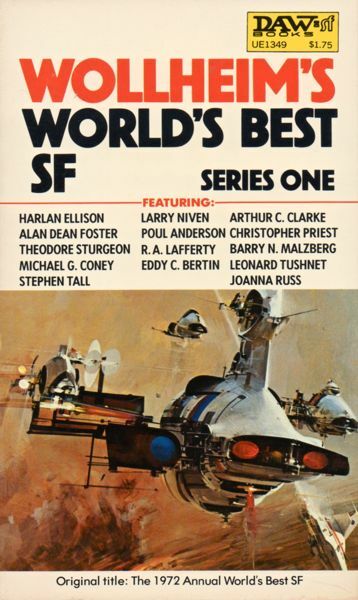 I review almost exclusively 50s-70s SF. Also, I don’t think you’re going to escape the political element as writers were crafting their visions under a repressive regime, were themselves communists, or included communist content to appease authorities etc. Ellen, I have a book by a 19th century Russian woman author – “Antonina” by Evgeniya Tur. Kat at Mirabile Dictu rated it highly so it might be worth your tracking it down. I still have to read it myself. As Joachim says, Russian writing from most eras is dealing with the struggle against whoever is in authority, whether Tsar or Communist Dictator. But there are many books that are wonderful reads – Teffi might be another one for you to try. 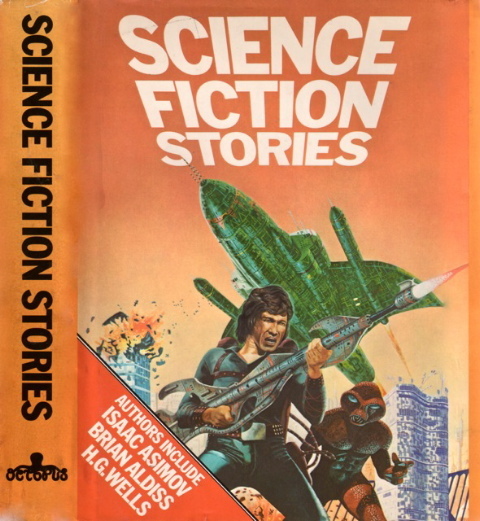 Science Fiction Stories’ cover won’t do much to attract those not already sold on the genre. I’d never have guessed it would contain such a thoughtful short. Aelita prize? I’ve seen the movie Aelita: Princess of Mars, but I didn’t know there was a prize named after the princess. Anyway, lovely review of what sound some rather strong short stories, particularly the third. 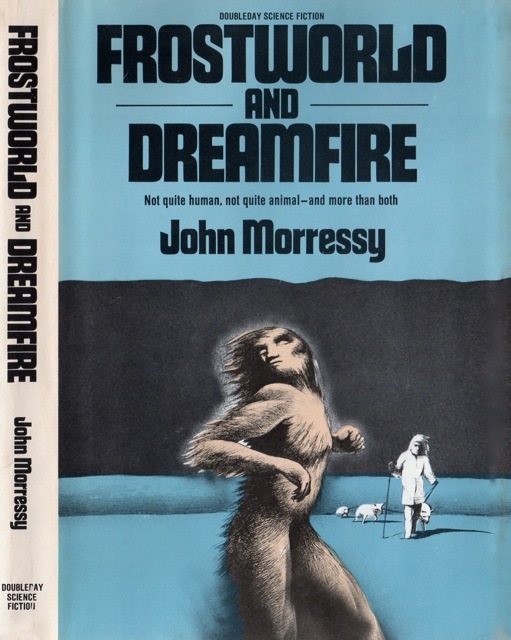 It’s an absolutely awful cover for sure — I wanted to show the range of publications that they appeared in, especially as Soviet SF stories were more frequently than one might think anthologized (and in the strangest places! ).